 T-Mobile and Pandora are hitting the road for a cross country jam session and we want you to be there! Join us on the second leg of our tour by clicking the button above to RSVP! *Entry is not guaranteed and subject to capacity. Can't come to the show? Click below to tune into LANCO's mixtape. This event is open to Pandora listeners who are 21+ with a valid photo ID. We are not hosting parking for this event. We highly recommend using Lyft or Uber to get to the show. Your bags will be checked as part of our security screening. Prohibited bags include, but are not limited to: purses larger than a clutch bag, coolers, briefcases, backpacks, fanny packs, cinch bags, luggage of any kind, oversized seat cushions with pockets or metal structures, computer bags and camera bags. Absolutely! Make sure you tag all your posts with #AreYouWithUs and #PandoraLive to start trending! Please leave your detachable lenses and home. Video cameras and tripods are not permitted. Any commercial use of photographs depicting the show are allowed only through a licensing agreement. Policies may vary per event without notice.